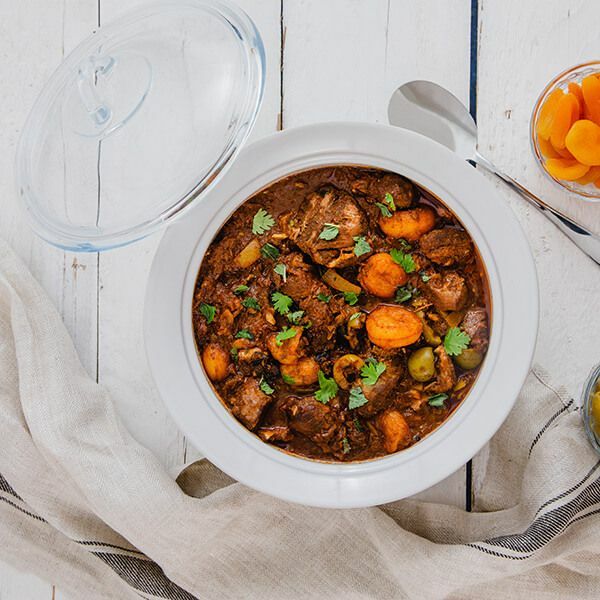 The Pyrex Supreme casserole is made from ceramic that is heat resistant up to 250°C and features integrated handles ideal for serving oven baked meals and has a 10 year guarantee. 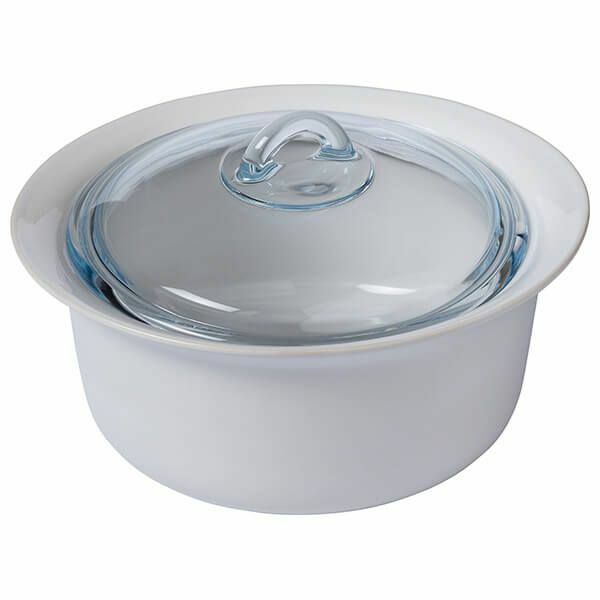 This ceramic casserole can store food in the fridge and freezer for easy food preparation. 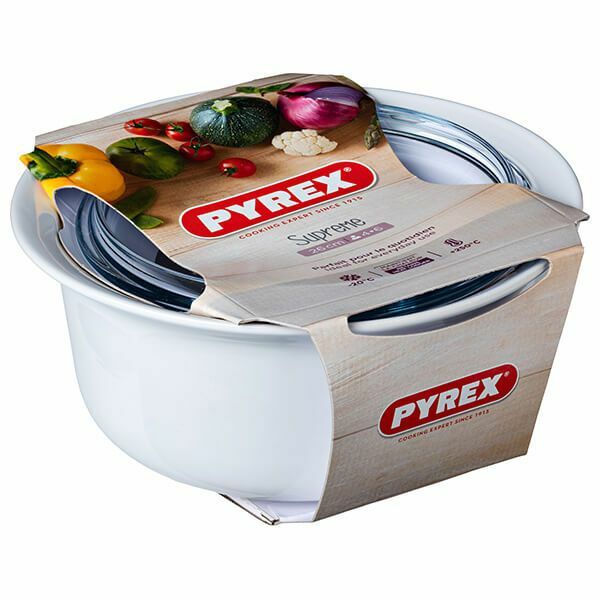 The Pyrex Supreme casserole has a capacity of 2.5 litres.